SentryOne solutions deliver demonstrable ROI and cost savings. Our customers recognize the value of our solutions every day and view their SentryOne partners as trusted advisors. SentryOne solutions reduce the daily burden required to manage SQL Server and the data platform, allowing partners to focus their clients on high-value, strategic opportunities. SentryOne solutions allow partners to achieve client recognition as a subject-matter expert on SQL Server optimization. The dynamic growth of SQL Server and the Microsoft data platform is apparent to the corporate marketplace. Introducing SentryOne solutions, which deliver unique functionality and enable DBAs to save hours each day, is a major competitive advantage. SentryOne is committed to the long-term success and growth of our partners. We have built our brand recognition through large-scale marketing efforts, including Gold Level sponsorships of the largest industry events and a consistent, high-performing advertising strategy. Our partners come in all shapes and sizes not just different partner types. The SentryOne Partner Program is targeted at empowering the partner to expand existing client relationships and build new ones. From the start, your team will be trained and certified in how to resolve most client performance issues and pain points through the application of the SentryOne platform. The SentryOne Channel team will be there to support our partners with marketing efforts, opportunity registration, training on the use of the Partner Portal, and identifying the right licensing model for your client needs. By assisting with lead generation, sales engagements, and onboarding, SentryOne will be your partner in helping you acquire new clients and build customer success. See our Information Kit to better understand how SentryOne can help you solve your customers' data challenges. The following survey has been developed to provide a starting point in the formation of a B2B partnership with SentryOne. The basis of the interaction starts with an understanding of the focus of your business, industry verticals, technology specialties, and any other market differentiators your company has. Submit your information today – we are excited to begin working with you! 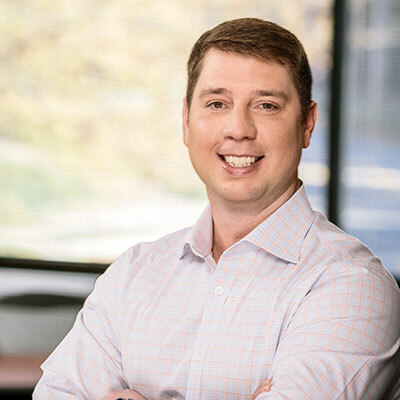 Nick (@nicharsh) in addition to being the Senior Vice President of Business Development is responsible for leading the SentryOne Global Partner Network. Nick also works with EMEA, LATAM and Asia Pacific based companies engaged in providing managed services, consulting, reselling or training to provide their customers with breakthrough performance. 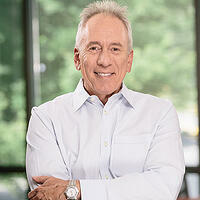 Brent is the Channel Business Development Manager for the SentryOne Global Partner Network. Brent works with North American companies engaged in providing managed services, consulting, reselling or training to provide their customers with breakthrough performance.